VENICE, ITALY - SEPT 2014: Venice Italy neighborhood square children playing. Travel vacation destination by air and cruise ship. Tourists fill the city from all over the world. World Heritage Site. 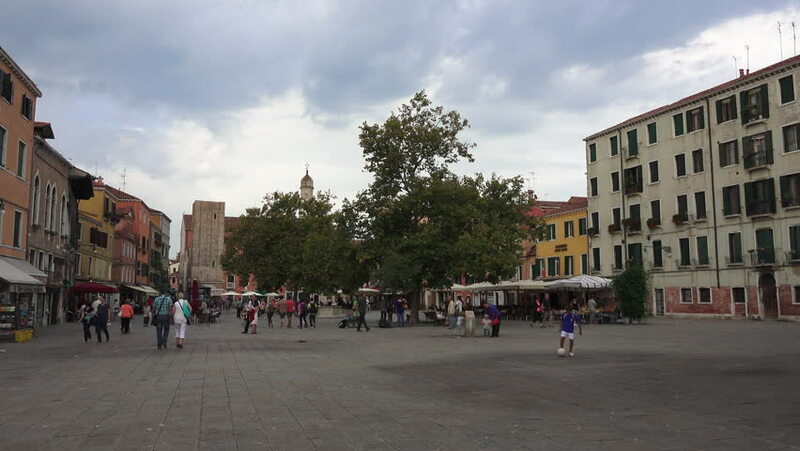 4k00:26VENICE, ITALY - SEPT 2014: Venice Italy neighborhood square children playing. Travel vacation destination cruise ship. Tourists fill the city from all over the world. Restaurants business line shore. hd00:10STRASBOURG, FRANCE - CIRCA MAY 2015: Walk along a street of Strasbourg city. Strasbourg is the capital and principal city of the Alsace region and is the official seat of the European Parliament. hd00:20Timelapse of Performance Scene on Christmas street market in the main square of Krakow, Poland.